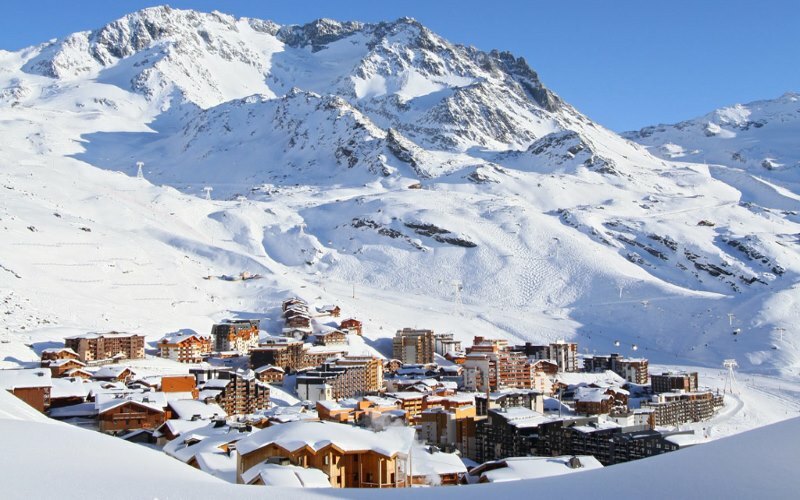 If you have ever wanted to go skiing in France then you have come to the right place. 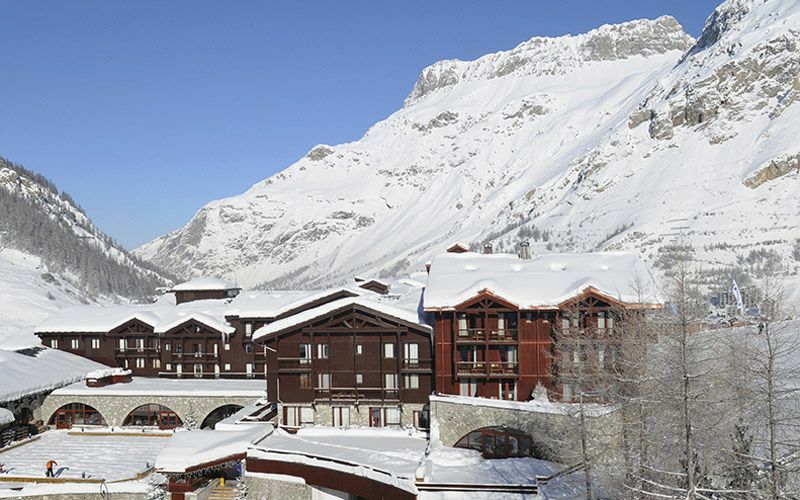 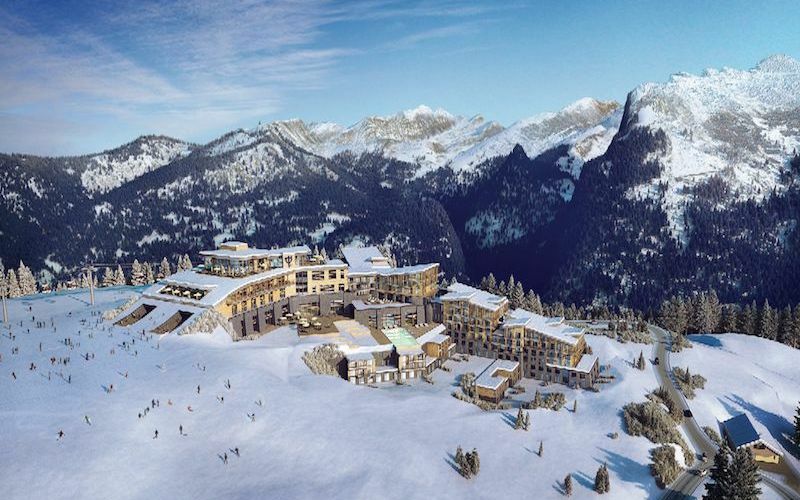 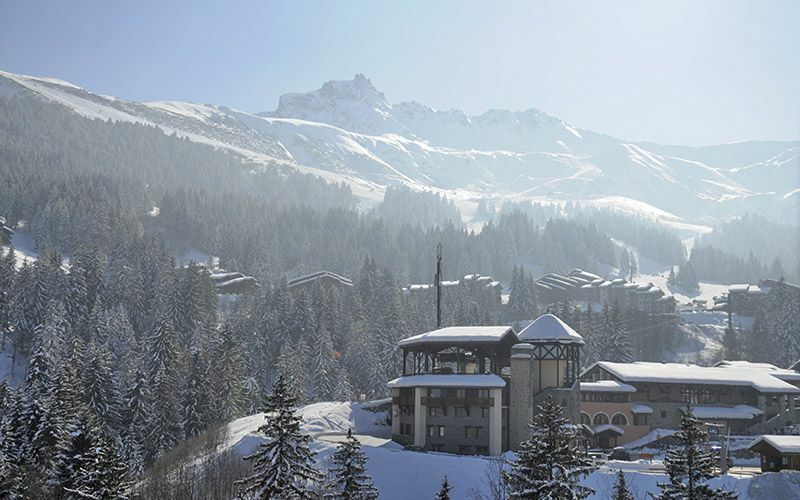 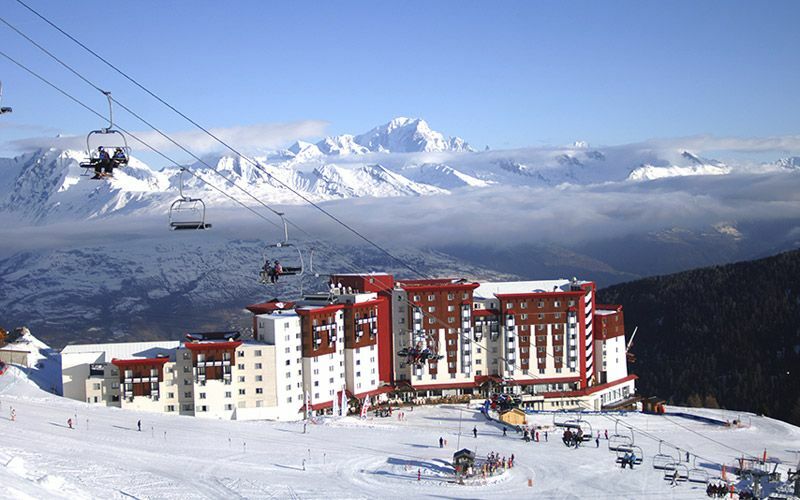 We have a wide selection of ski resorts in France. 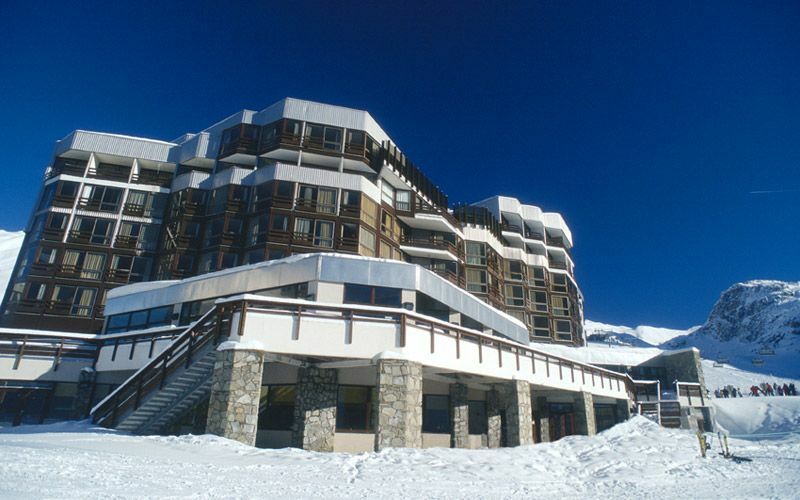 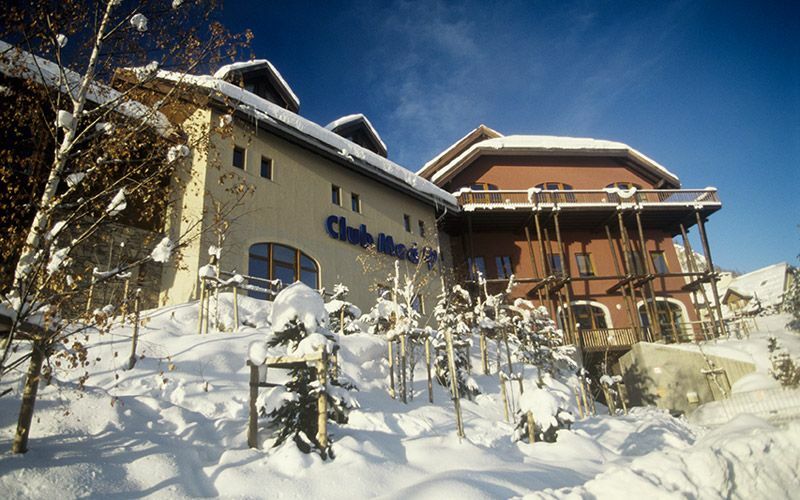 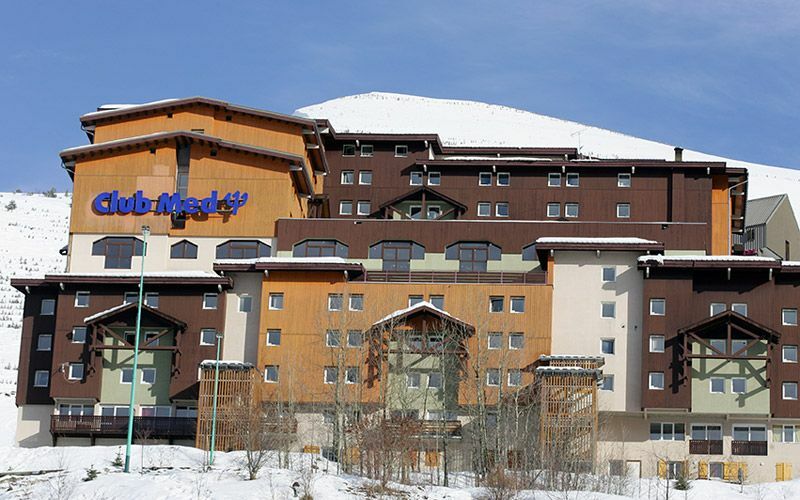 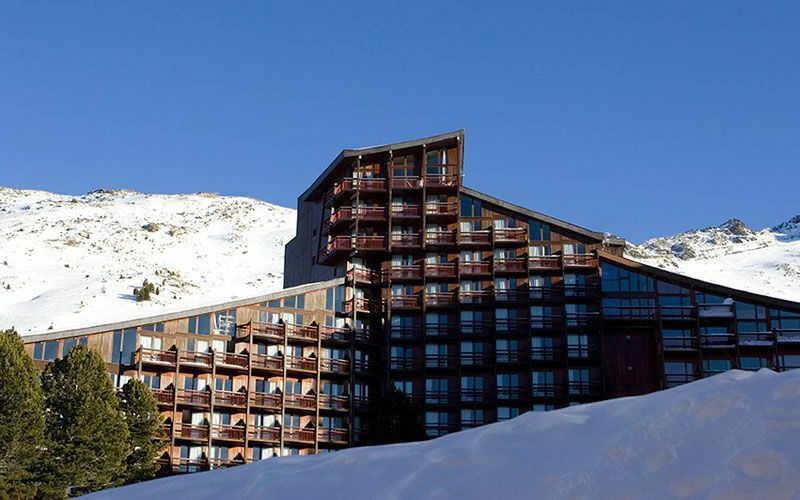 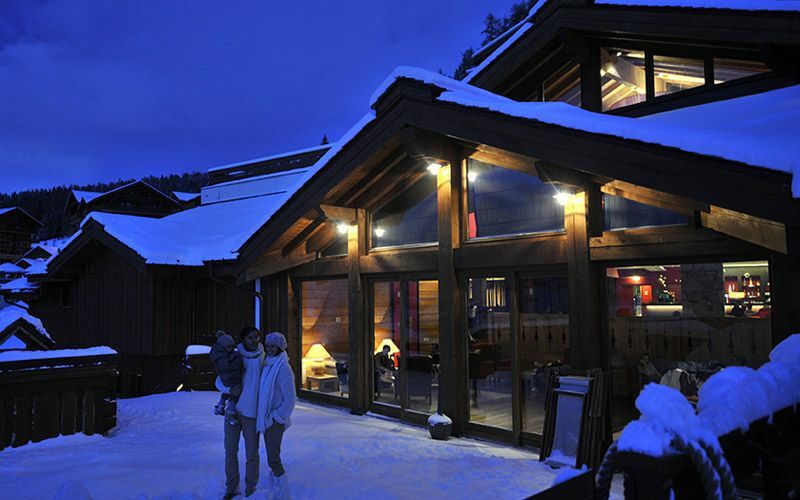 Below you will find a variety of ski hotels in France as well as French Club Med holiday and vacation packages.